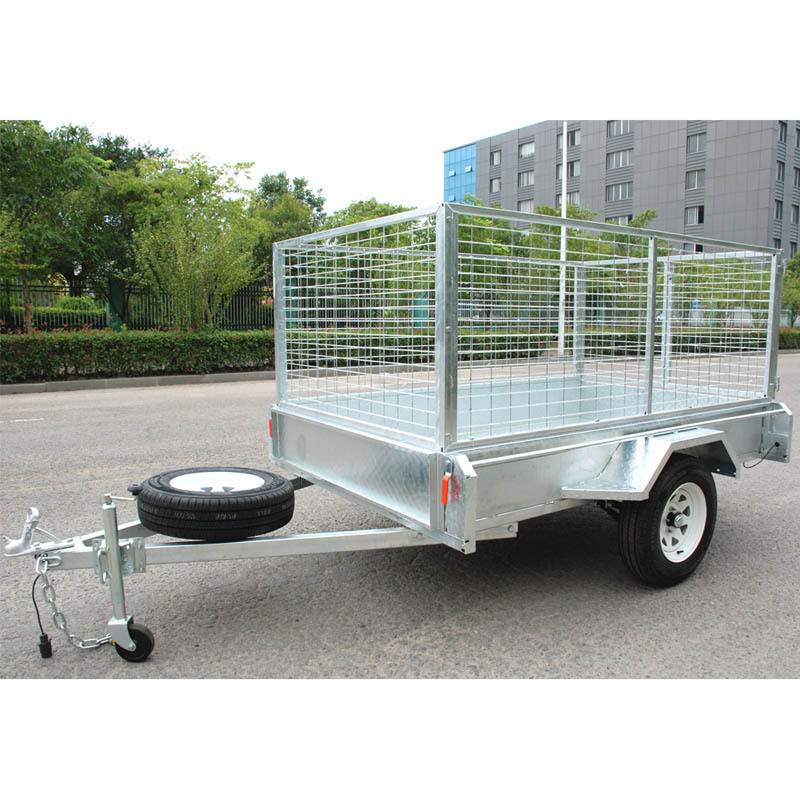 XTM ND-61 aluminum utility trailer is an ideal trailer for the family chores and trips. 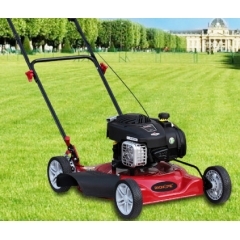 Perfect for jobs around the home and garden as well as local trips and camping/driving holidays with the family. 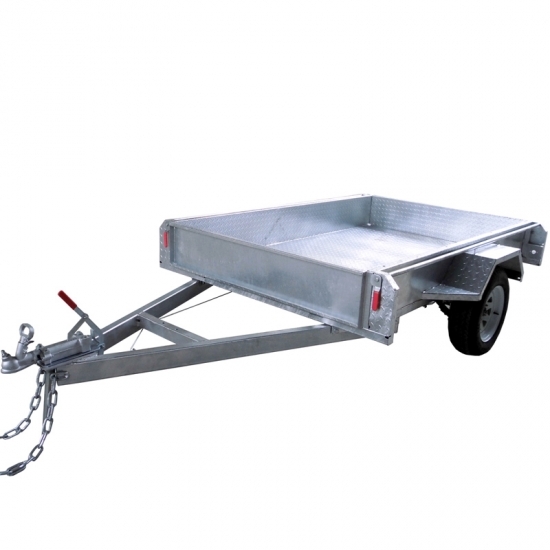 Capable of carrying a heavy load. 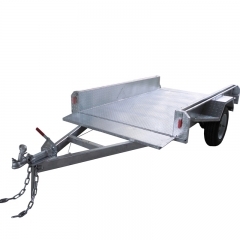 Jockey wheel, mud flaps, led lights included! 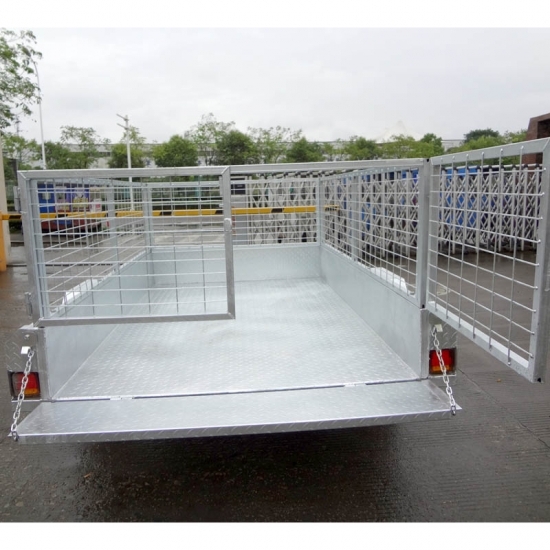 ND-61 trailer process with Hot-dip galvanized surface treatment, make it more strong to Anti-corrosion. 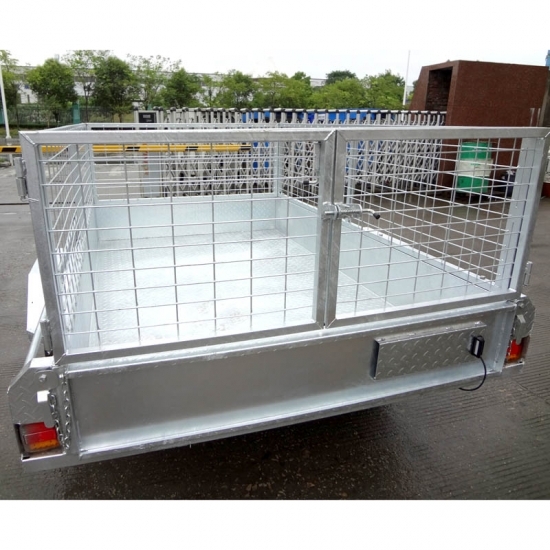 Mesh cage optional, with this cage, it can hold heavy, tall loads with ease, as well as providing much needed protection for your cargo. 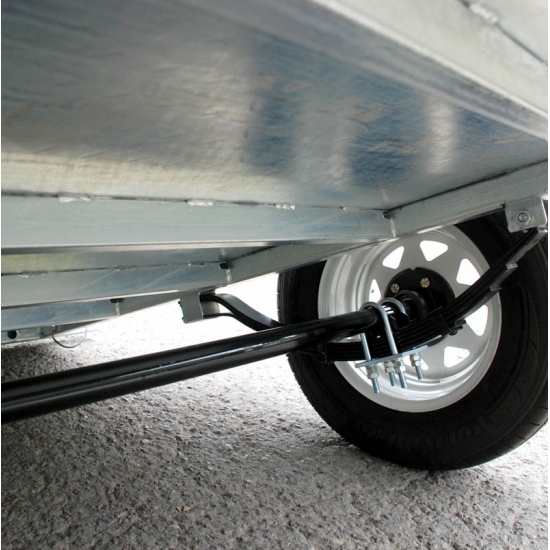 Also very easily removed at any time, converting them back to standard box trailers. 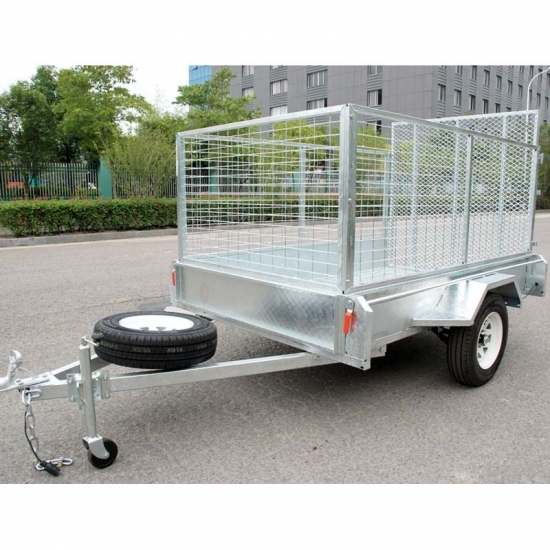 XTM ND-62 7x4 trailer is an ideal trailer for the family chores and trips. 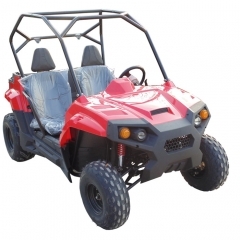 Perfect for jobs around the home and garden as well as local trips and camping/driving holidays with the family. Capable of carrying a heavy load. 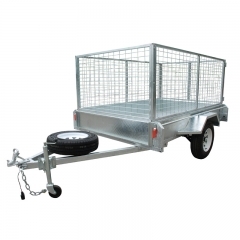 Jockey wheel, mud flaps, led lights included! 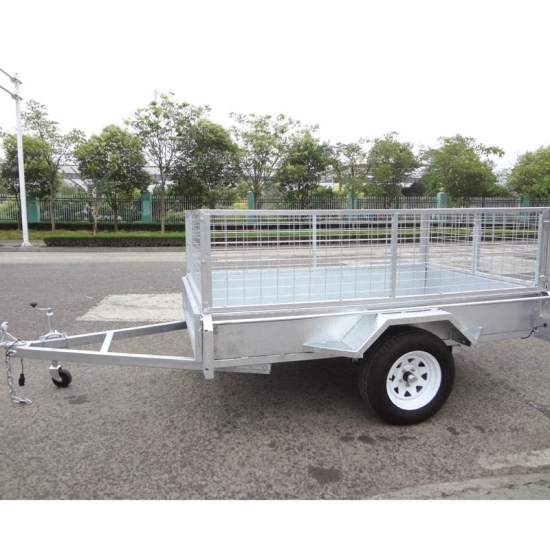 XTM ND-63 7x5 trailer is an ideal trailer for the family chores and trips. 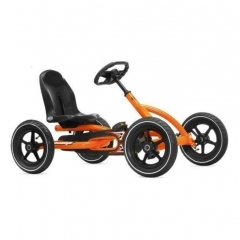 Perfect for jobs around the home and garden as well as local trips and camping/driving holidays with the family. 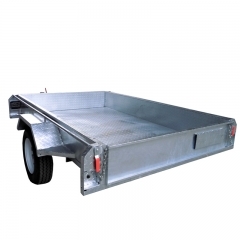 Capable of carrying a heavy load. 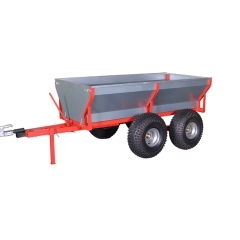 Jockey wheel, mud flaps, led lights included!